With, Mac Ride, the perfect child bike seat, your little one is with you up front, safely nestled in your arms. You can chat and bond as you ride the streets and the trails. 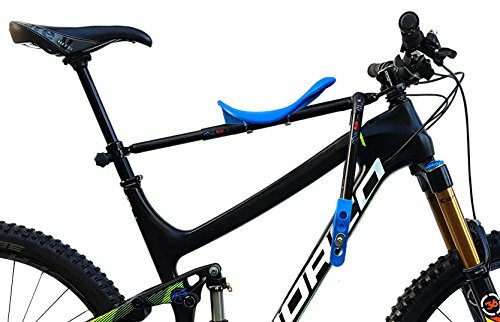 Perfect for mountain biking and everyday riding. Mac Ride grows with your child. Saddle and stirrups adjust front and back. Stirrups and foot straps adjust short to long. Easy on/off. Mac Ride installs in less than 1 minute. Ultralight and discrete mounting bracket (only 9 grams). Travel friendly. Folds up with an allan key for your pannier, backpack or suitcase. If you have any questions about this product by Mac Ride, contact us by completing and submitting the form below. If you are looking for a specif part number, please include it with your message.